Mozilla Labs wants to make sure that Firefox has a streamlined, adaptive, and smart interface in regards to search, and to support that goal is launching Prospector, a ‘series of experiments’ that will help people search and ‘discover content’ with greater ease. It must be noted that the deep integration of Google into Chrome is perhaps pushing the forces behind Firefox into rethinking the way that the browser handles user search queries. If that sounds something like Google Instant inside of Chrome, you are on the right track. However with Prospector, Mozilla Labs is not taking that route, they are instead going to (for example) track words used for searching and the websites that are then visited to perhaps demonstrate in aggregate trends in behavior that could be used to build Firefox upgrades down the road. Details are slightly vague as to just what Prospector will do at this time, which is assuredly due to the youth of the project, but Mozilla Labs is working to ensure that it is simple to opt into. The ‘lightweight prototypes’ that will comprise the project will not require a browser restart, allowing them to be adopted by enough users to hit scale and return useful information. 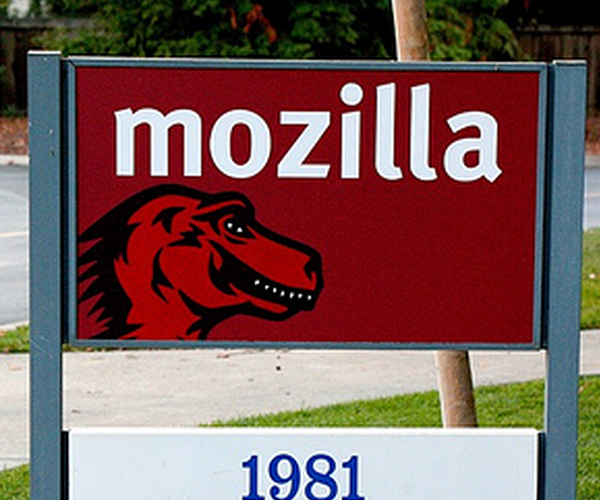 Do note that some of the add-ons will send your personal information to Mozilla Labs, so play safe. Expect to hear more about the project as time goes on.